This new series really throws you into it all. We are off-earth and in Eden! 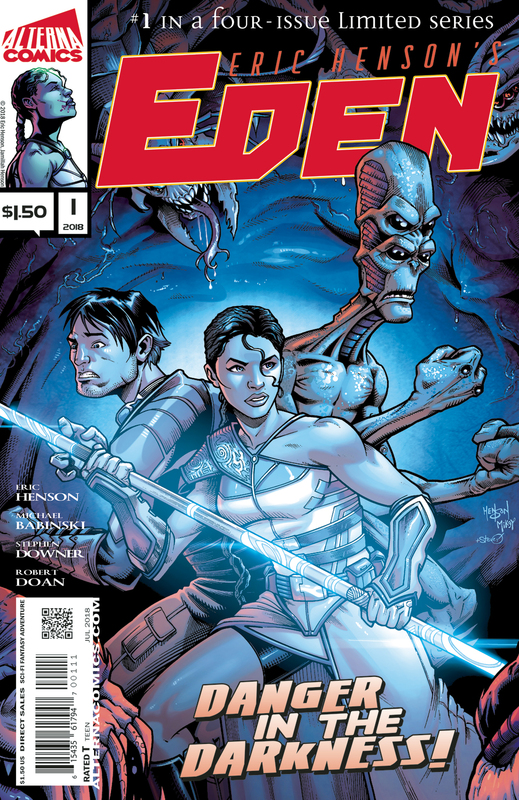 What we get in this issue is the initial assault on Eden. finding a missing child after a crash landing, this trio seem to have their work cut out. We get some background to the trio and their motivations, but I think that there is more to learn. A mysterious enemy and suped up aliens. This issue is quite dark, it being underground, but the selection of allies and enemies is very interesting. The art is really well done, with some good colouring. Abigail’s job takes her deeper into Tinseltown. She does make some friends though, and they are high up the ladder. She does well at her job, but is also making some enemies. We’re at the midway point of the story and things seem to be fitting into place. Those who are the problems and those are help. 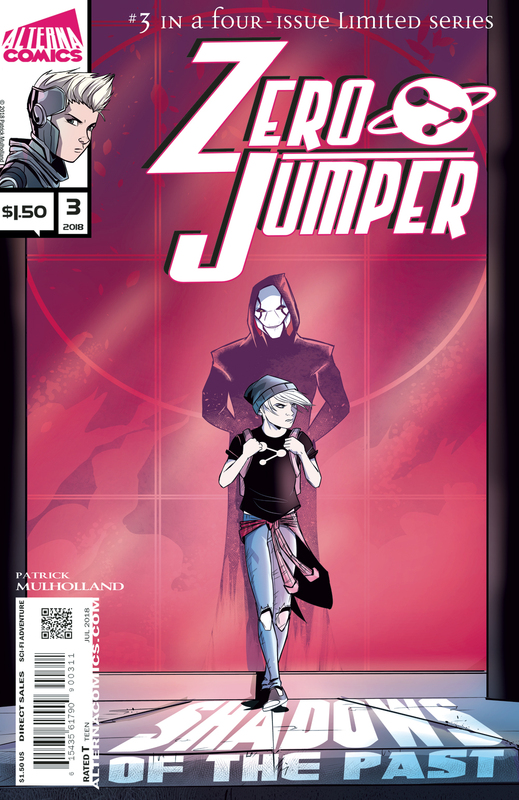 The second part of this issue really takes a darker turn, with one of Abigail’s friends in some serious trouble with someone high up. The ending is another good cliffhanger, and I’m looking forward to the next issue. 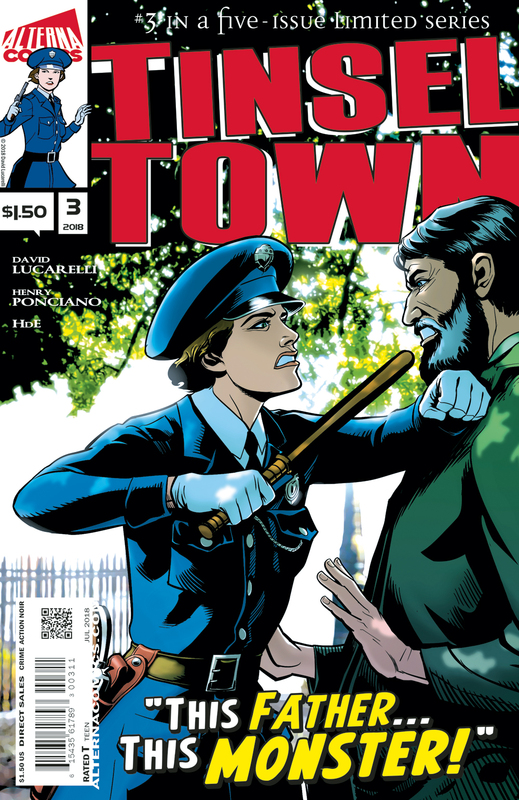 This penultimate issue of the series gives us a lot of information. Using the VR torture construct was very interesting, and I like the way the distinction between real and virtual was all set up. We get some understanding behind the end of the human race, and also who and why. Juno seems to have a way to defeat this though and it involves a final trip! This is an excellent mini series, with some good looking art and excellent fight scenes. There are some good panel transitions and the pace of this issue is pretty quick!